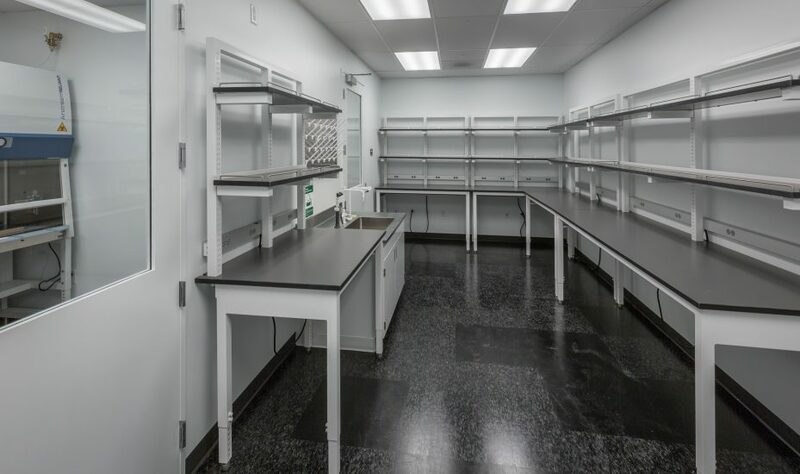 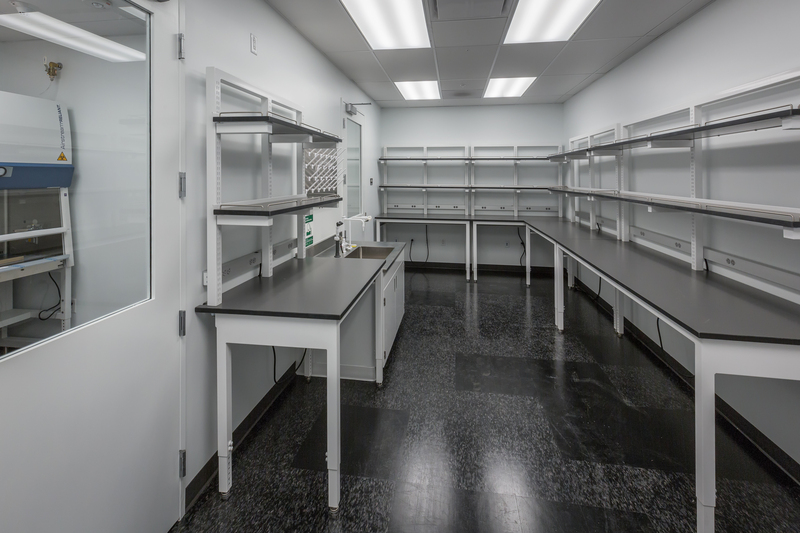 from office to spec laboratories and clean rooms for a spec lab developer. 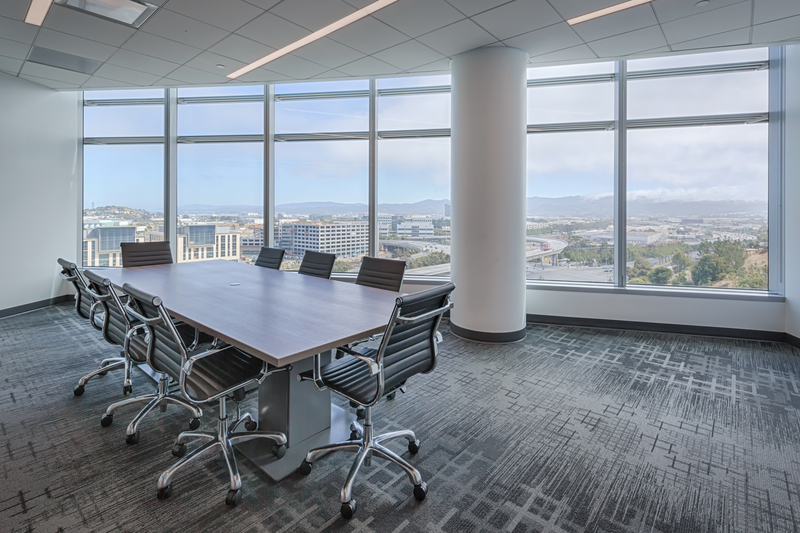 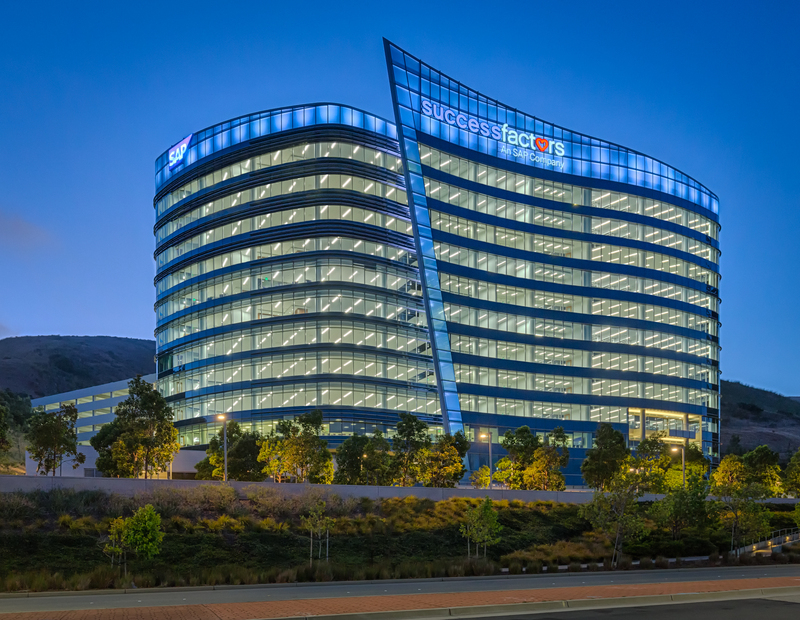 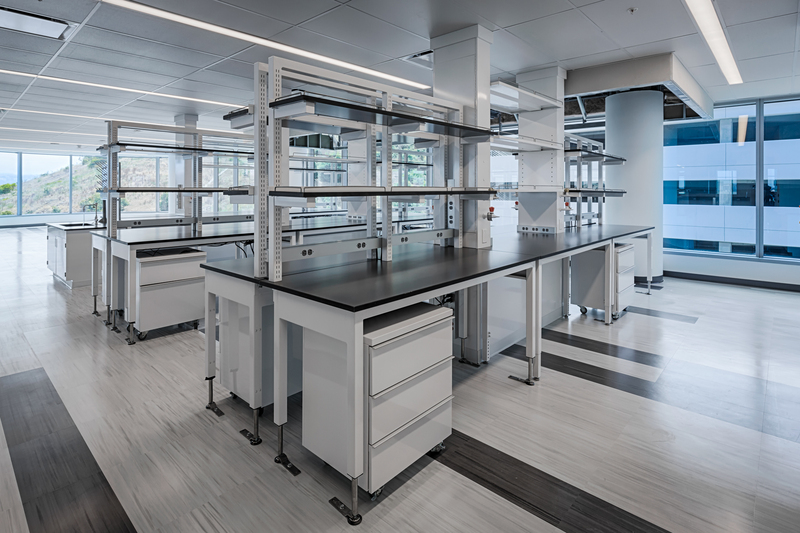 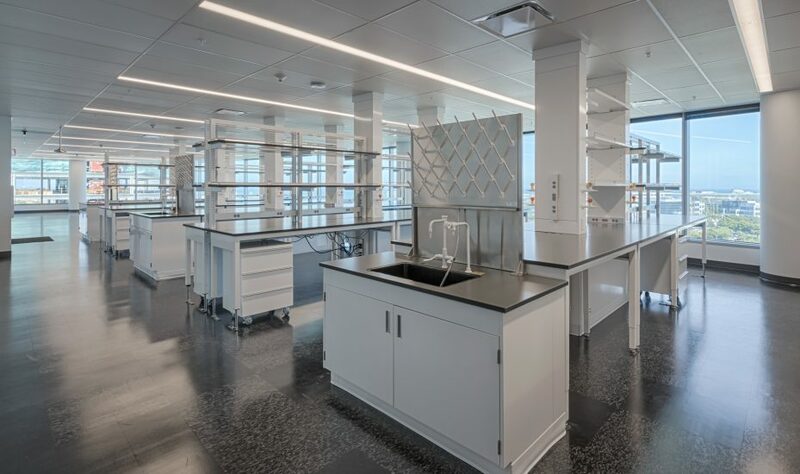 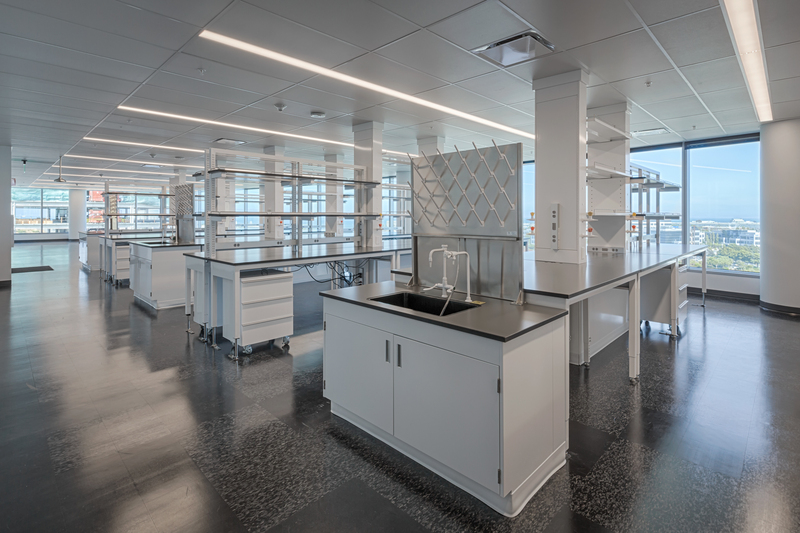 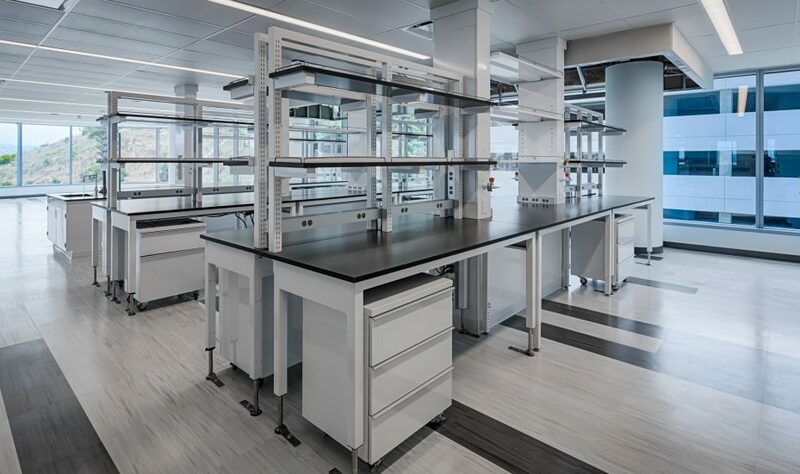 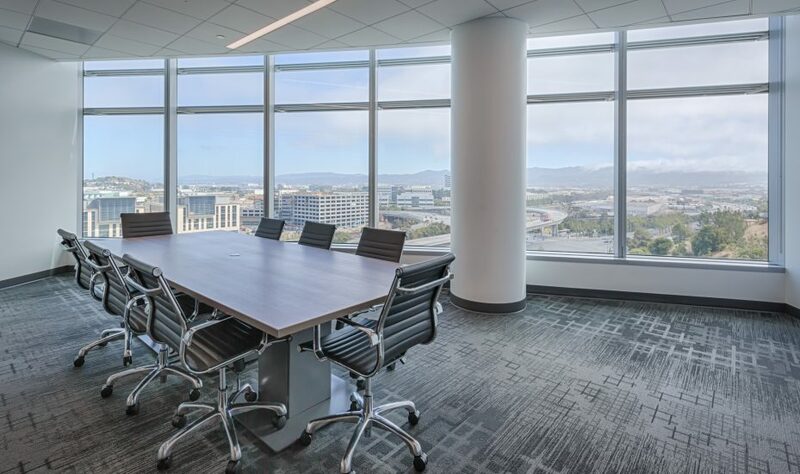 Floors 1-2 and 9-12 were occupied with office tenants during construction and the remaining floors were transformed into biology labs and a vivarium on the 7th floor. 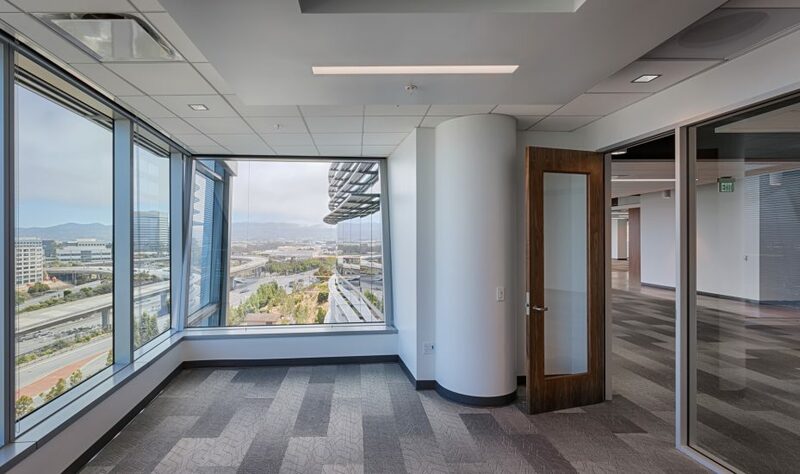 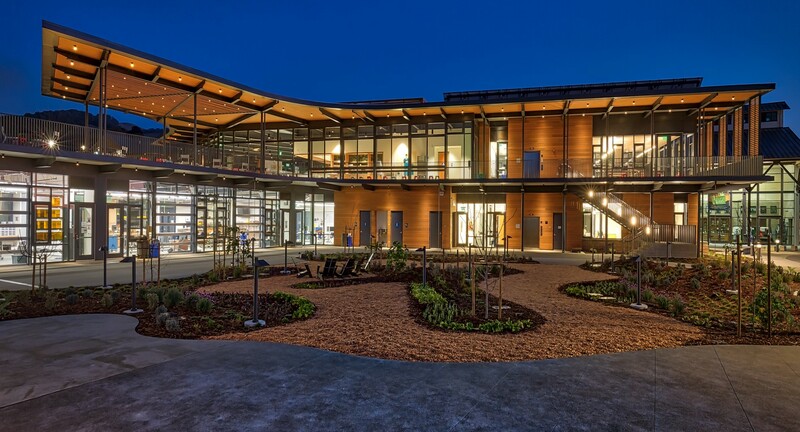 The MEP scope included the addition of four air handlers, 12 exhaust fans, a 1.5 MW emergency generator, a new cooling tower, new Vac and CDA skids, and a new fire service elevator. 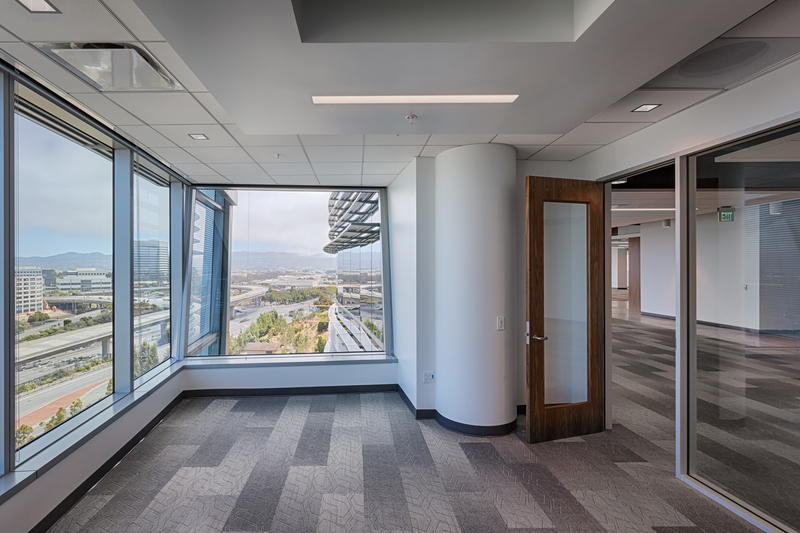 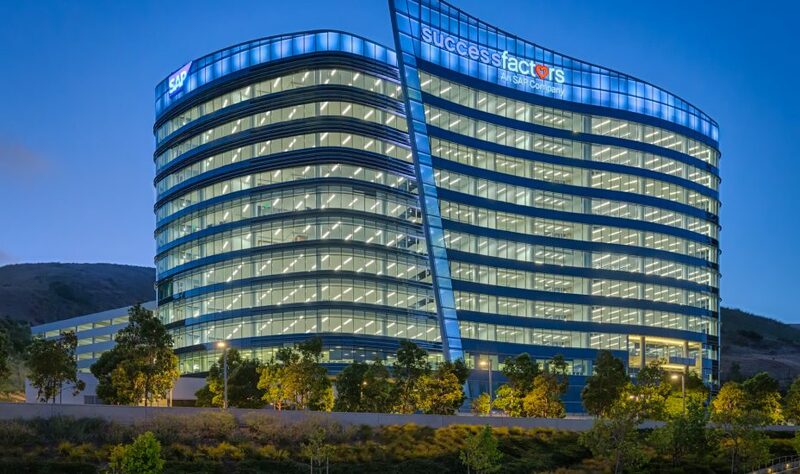 Work was completed under seven different permits to maximize flexibility as tenants came on board. 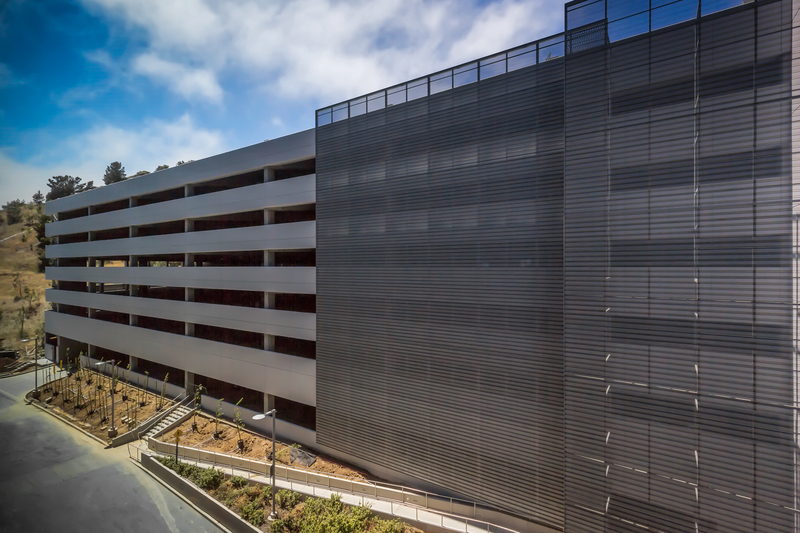 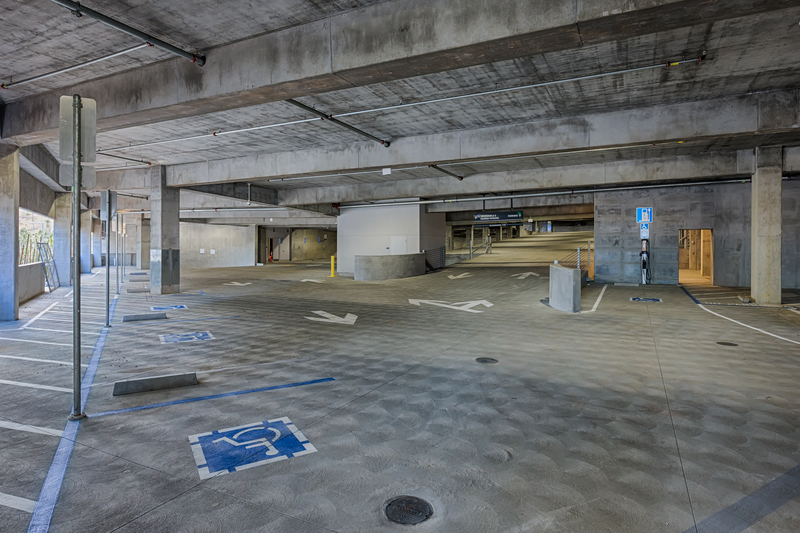 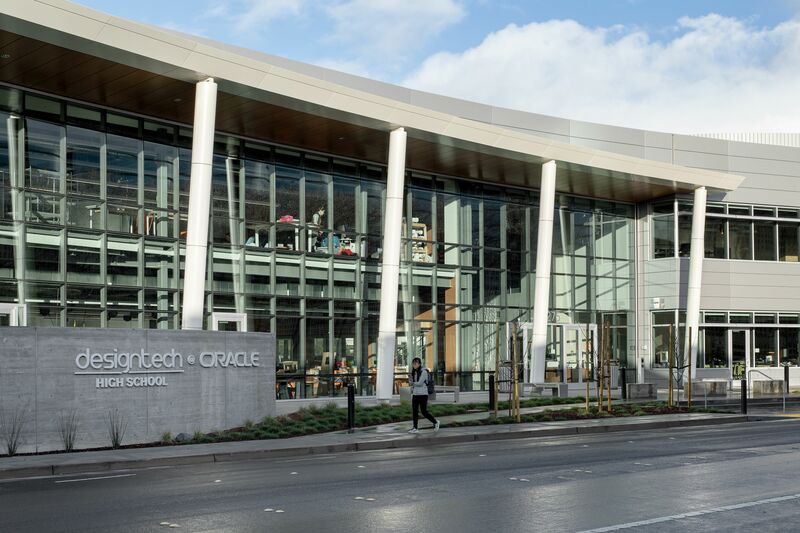 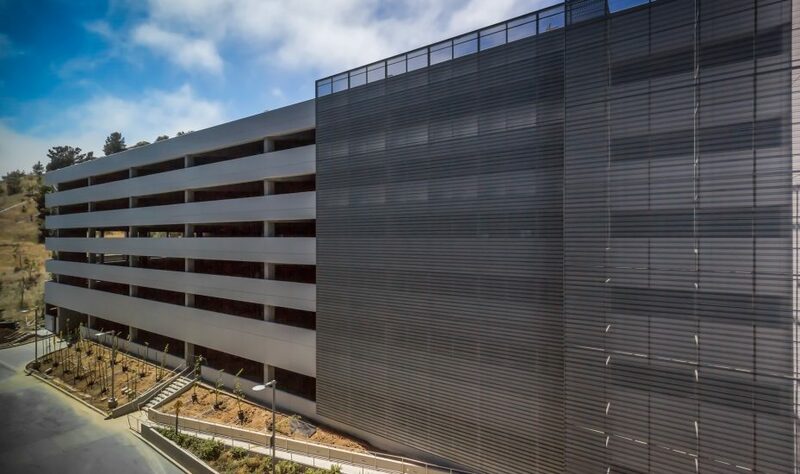 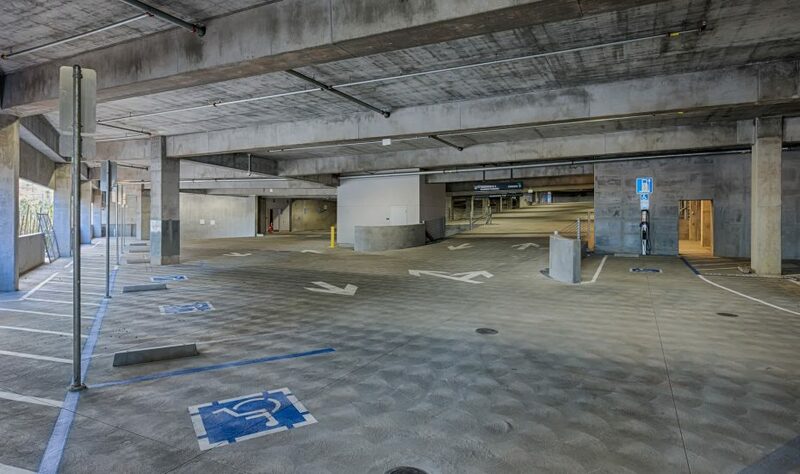 The parking structure portion was a new seven story, 1,007 stall, cast-in-place concrete parking structure.